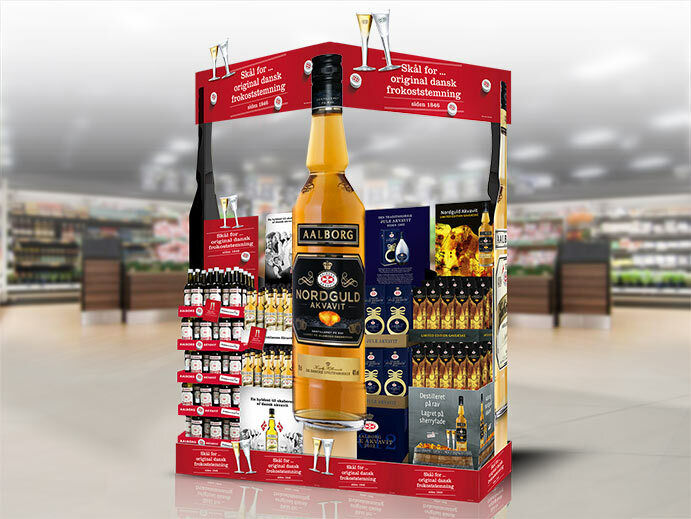 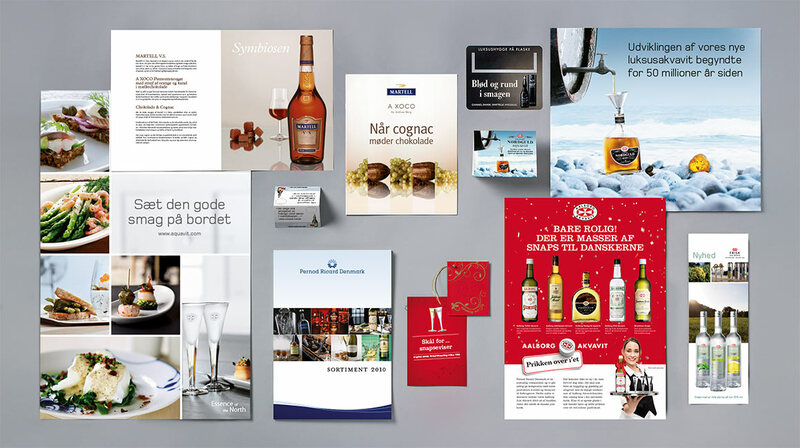 Client: Pernod Ricard Denmark et al. 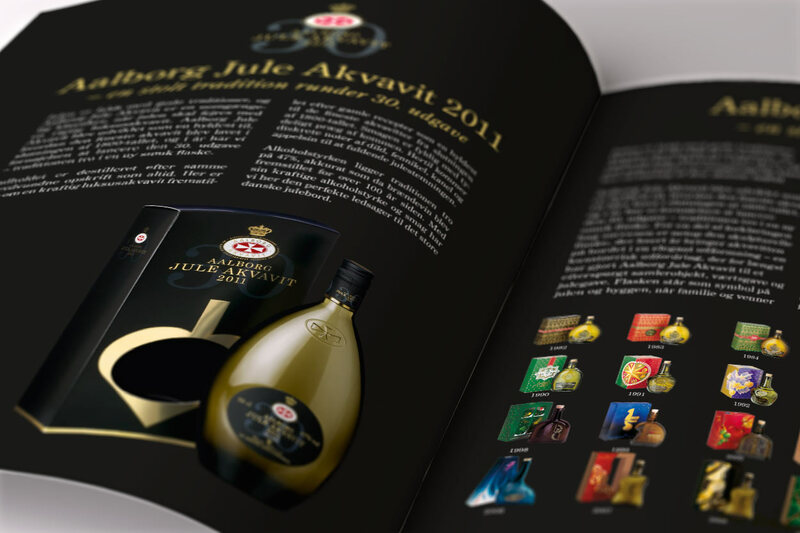 For over ten years we have worked with a number of the largest Danish spirit brands, including Aalborg Akvavit, Brøndums and Gammel Dansk. 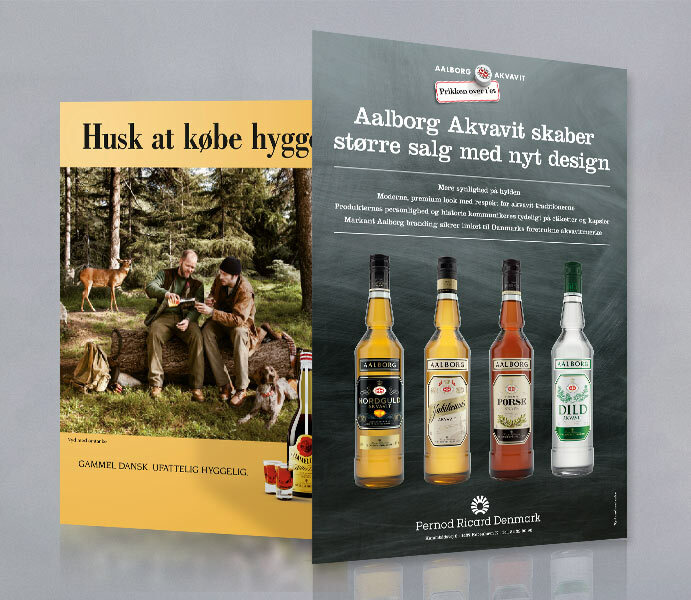 Many of these brands have changed hands several times along the way and, so, we have come to work for Danish Distillers, V&S Vin & Sprit, Pernod Ricard Denmark and, most recently, Det Danske Spiritus Kompagni (The Danish Spirit Company), which took over a number of major brands in partnership with the Norwegian Arcus Group in 2013. 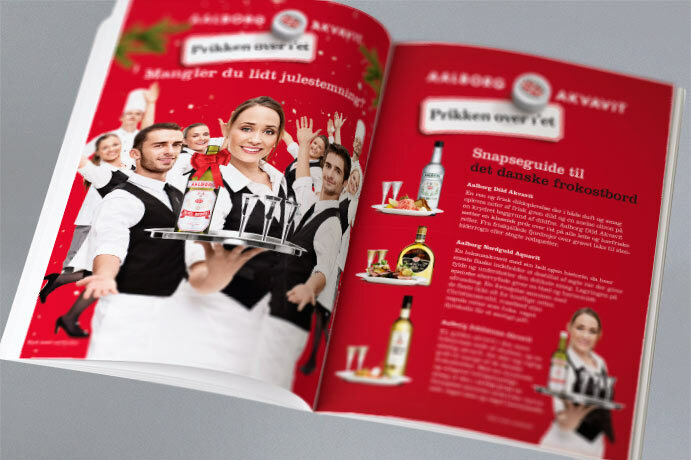 Together with Brochure Design we have produced hundreds of adverts, printed material, packaging and POS material. 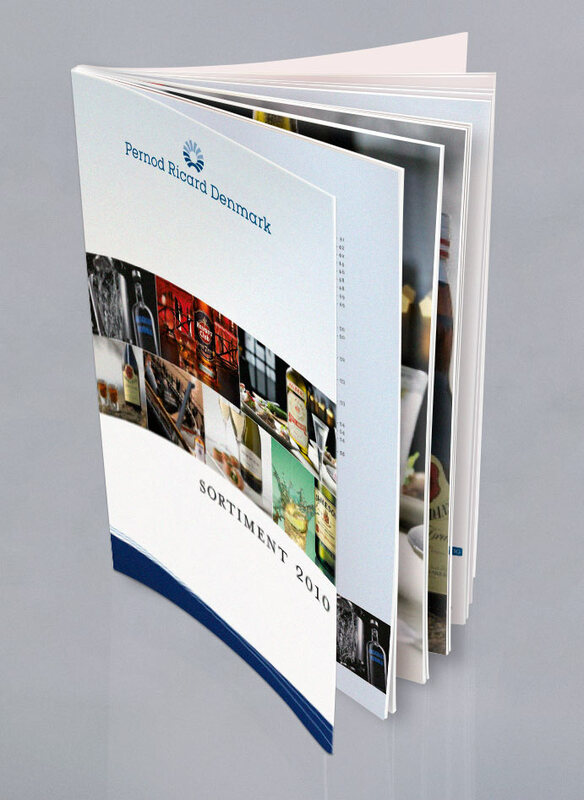 Specifically, this has included B2C and B2B adverts for newspapers, magazines and trade journals; numerous signs, display racks and pallet wrap for presenting the products in shops (POS); different range brochures; event folders; flyers; sales folders; 3D mock-ups; on-trade material; and much more.